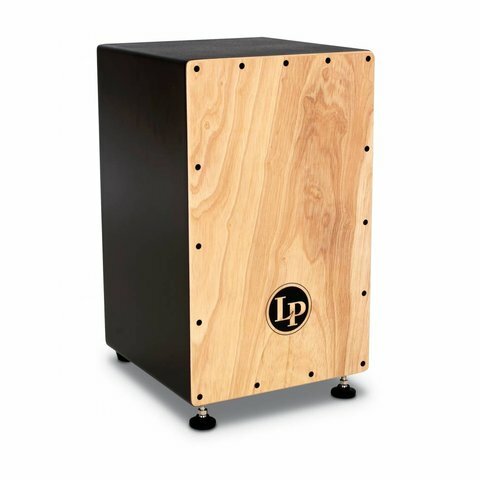 This Spanish style cajon allows you to adjust the string tension to create more or less snare sound using a standard drum key. Its large size gives a rounded bass tone while the Poplar soundboard has great midrange and highs. 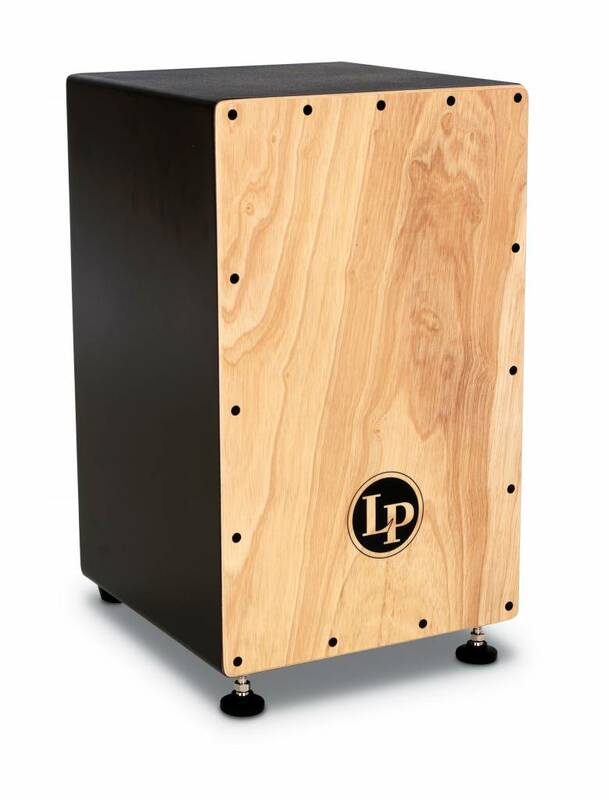 H-19" W-12" D-12" Drum key adjustable string tension Spanish style Flamenco cajon Birch/Poplar body with Poplar soundboard Integrated Cymbal Seat and Felt Washers.